Welcome to week four in our “Healthy Beautiful You” blog series. 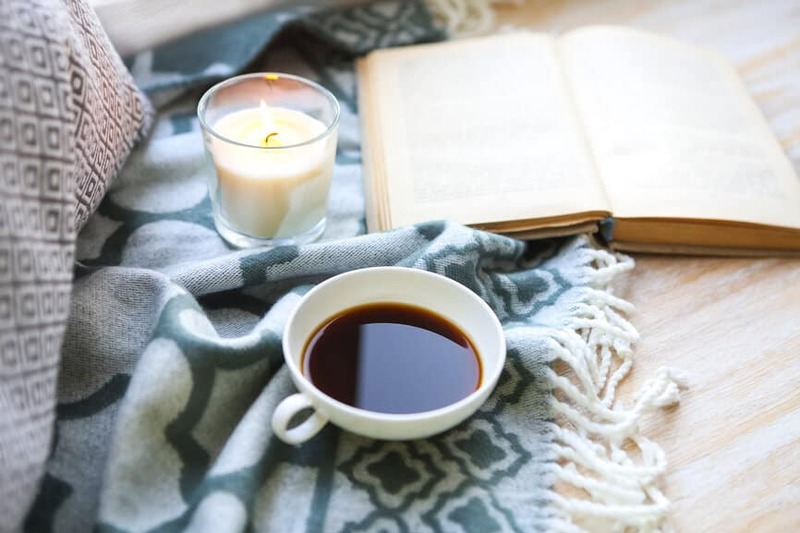 During this winter-long series, we’ve been exploring self-care habits for Christian women. If you’ve missed the other posts in this series, you can catch them here. When ideals fade and inspiration wanes, what we fall back onto are our lifestyle habits. If we’ve taken the time and effort to cultivate healthy, productive habits, then our lifestyle will reflect that. Today, I’m going to share seven healthy habits I believe will benefit every woman, regardless of your season of life, personality, or roles. These are habits I’ve cultivated- and am still cultivating- over my lifetime of thirty-seven years. Most of them are hard-earned lessons! 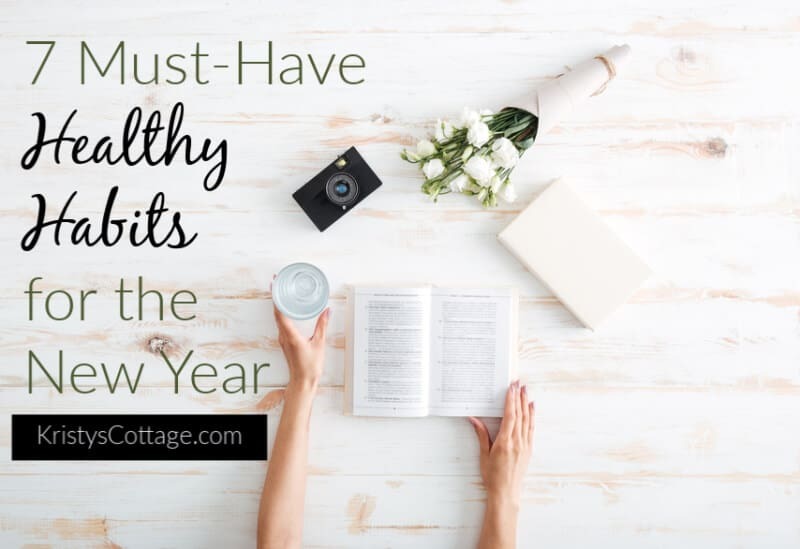 I hope this post will inspire and equip you to make 2019 a truly healthy year: emotionally, physically, and spiritually. 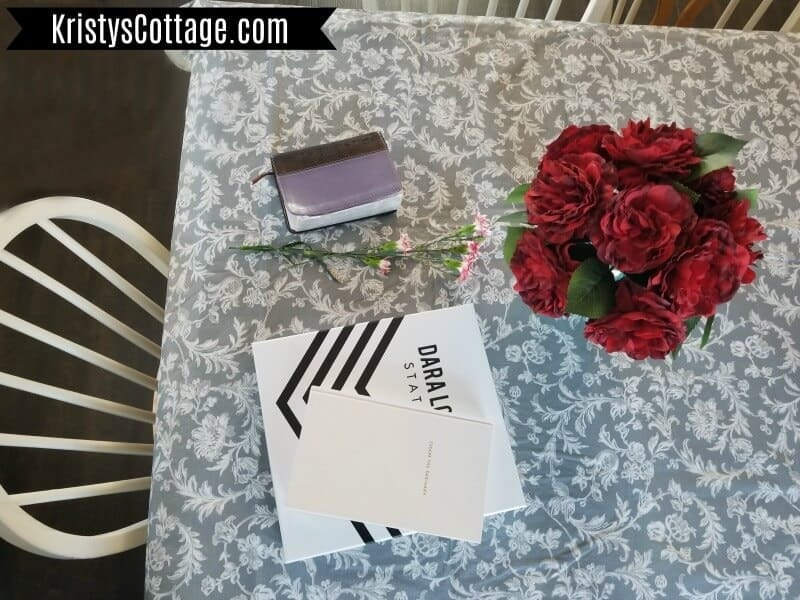 I realize that all women don’t love to plan ahead, much less make lists and stick with routines and calendars. Regardless of your personality, we do all answer to a calendar and schedule. Unless you live in a remote cabin in the woods, chances are you have to keep up with something and show up somewhere on a regular basis. You need a tool to help you stay on track. Personally, I love the Encouragement Planner and use it on a weekly basis. My husband prefers to use his phone for keeping track of dates and times. Use what works for you, but do PLAN how you’re going to live. —-> More reading: 5 Tools Every Productive Woman Needs. This is one of the biggest- and hardest learned- lessons of my life. As an over-achiever, I have a hard time saying “no” to great opportunities, projects, and ideas. If you’re more of the people-pleaser type, you may struggle with saying “no,” too. Learning to set healthy boundaries in your life might be the biggest achievement you reach this year. Nothing energizes me like learning, processing, and implementing new knowledge about life. The habit of reading and learning will deeply shape your emotional, spiritual, and mental growth as a woman. —-> More reading: The Habit of Reading and Learning. I’ve shared about this topic on a fairly regular basis here at the blog, and over on my Instagram account, because I’ve discovered how life-changing physical stewardship is for a woman’s health. Finding time to work out several times a week can be challenging for me, especially during the school year when I’m homeschooling our five kids. But the effort pays huge dividends! 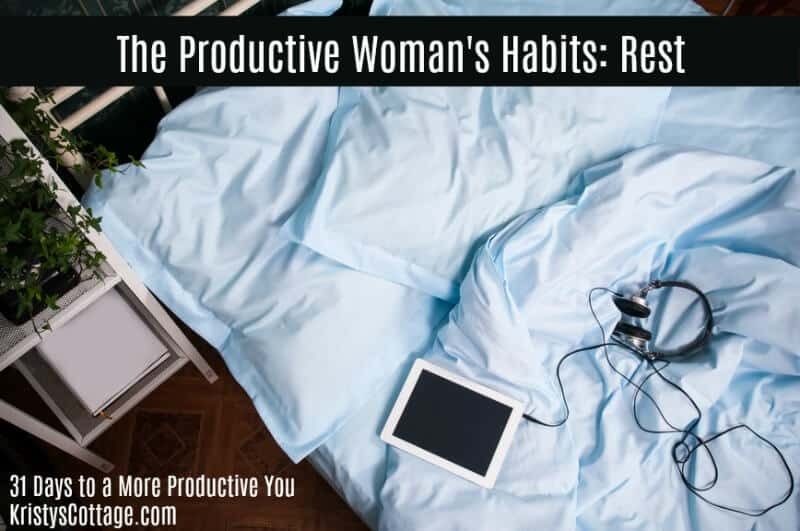 This particular habit has been a crucial part of creating a sustainable life for myself. As a pastor’s wife and home educator, I sometimes feel like I’m “on call” twenty-four hours a day, seven days a week. The demands on my time, energy, and body literally never end. 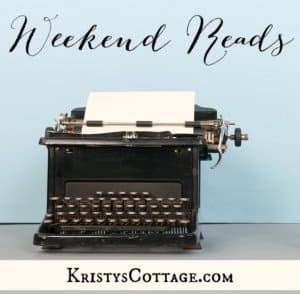 After surviving and eventually overcoming a bout of depression and physical break down in my late-twenties and early thirties, I realized how desperately I needed to create some margin in my life: emotionally, spiritually, and physically. I can’t live and love well when I’m constantly in survival mode. Rest is crucial. We all have habits when it comes to food. The important thing is that our food habits are helping us reach goals, stay healthy, and live well. As a younger woman, I stressed a lot– maybe constantly- over what I ate, what my kids ate, and, yes, what my husband was or wasn’t eating. As ironic as it seems now, I was so busy trying to “eat the right things” that I couldn’t even enjoy the process. It’s taken years of “baby steps” for me to arrive at what feels like a healthy, balanced place when it comes to healthy eating (I have a blog series on that topic planned for later this year!). 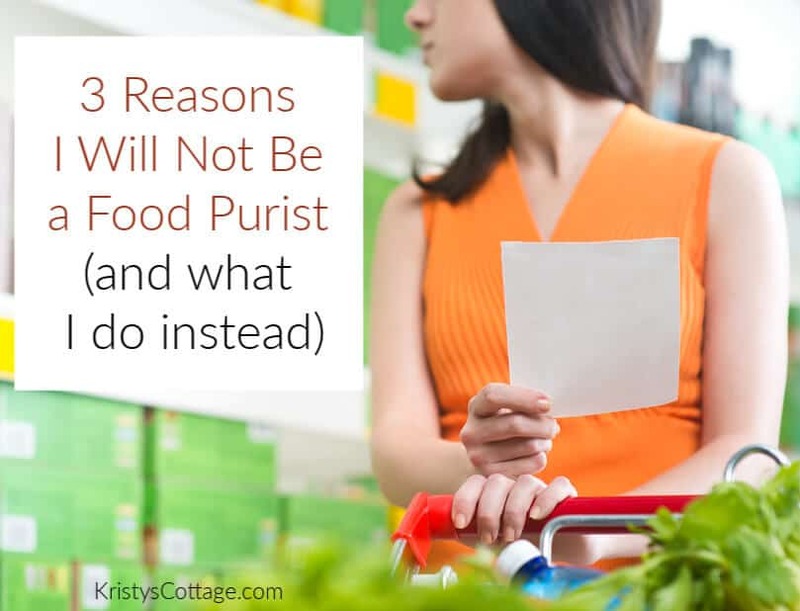 These days, I’ve pretty much chucked my old ideas of being a food purist and learned to “eat smart” and- most of all– enjoy the provision of food that God has given, with both gratitude and moderation. Maybe it’s the visionary idealism that runs in my blood, but I have a deep need for beauty, purpose, and excellence in my life. To put it another way, I can get bored with the monotony of life very easily. 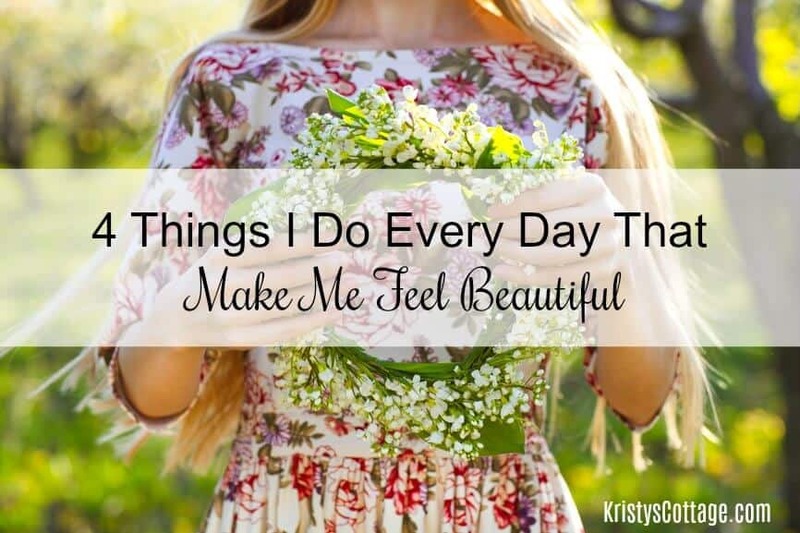 I’ve learned over the years that the best way to combat the feelings of restlessness, discontentment, or discouragement that sometimes creep in is to intentionally cultivate beauty in my life. My life is far from perfect or ideal, but I can honesty say that I love it. So many small parts that make up the beautiful “whole” of my life. My friend, don’t neglect to create a life that you love. And don’t waste your time trying to live life like someone else; create the life that you can be happy to wake up to every morning. 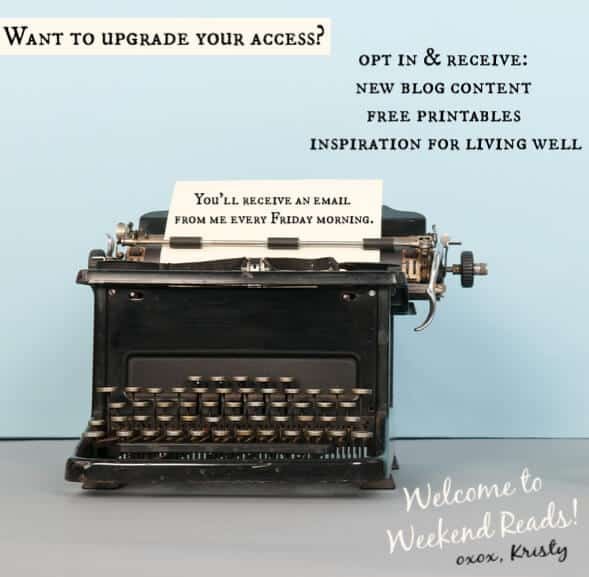 You can also subscribe to receive new posts via email every Friday! 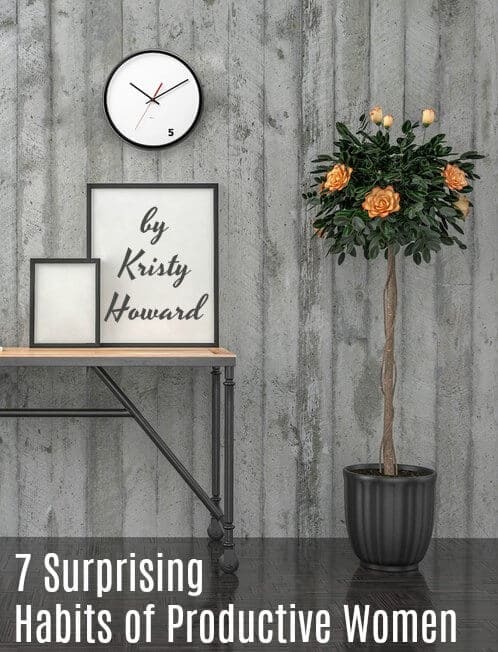 “7 Surprising Habits of Productive Women”- your free gift for subscribing! If this post is helpful or encouraging to you, please hit a share button and spread the inspiration! Hi. Thanks for sharing Awesome habits. I’m doing HABIT #7: CULTIVATE BEAUTY. I find beauty products to give me smart and charming look. The most I’m falling in love now is BB cream which give me natural look from https://www.womenangle.com/best-foundation-for-sensitive-skin/. It comes with soft texture. I wear it everyday. However, I’ll do more habit following the post.